If life gives you lemons, make lemonade. 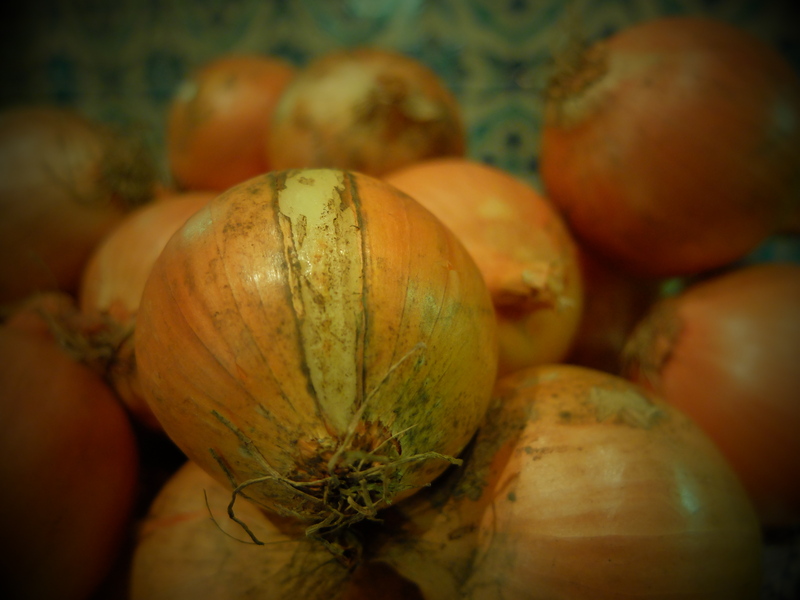 If life gives you onions, make…er…bhajis? But bhajis aren’t renowned for their cheesiness (although I’m sure you could probably whack a bit of paneer in there with great results) and so, when I mucked up on a grocery order and found myself with the Mount Kilimanjaro of onions, French Onion Soup it was. Typically French Onion Soup is topped with melted gruyère and so I mused upon British cheese and thought of Lincolnshire Poacher. 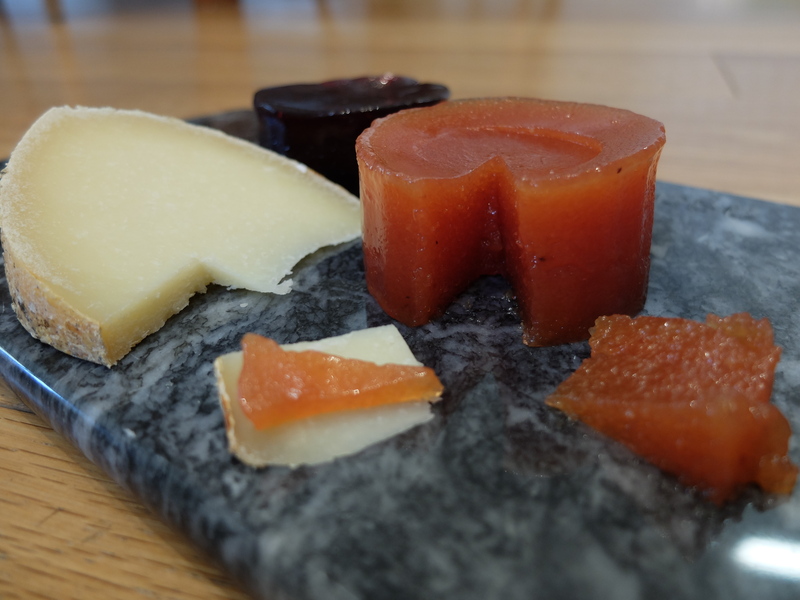 Poacher is made to a recipe loosely based on West Country cheddar but is also influenced by Swiss mountain cheeses due to the starter culture that’s used. The result is a smooth Gruyère-like texture but with the nutty, grassy taste of a mature Cheddar. Perfect melty cheese.